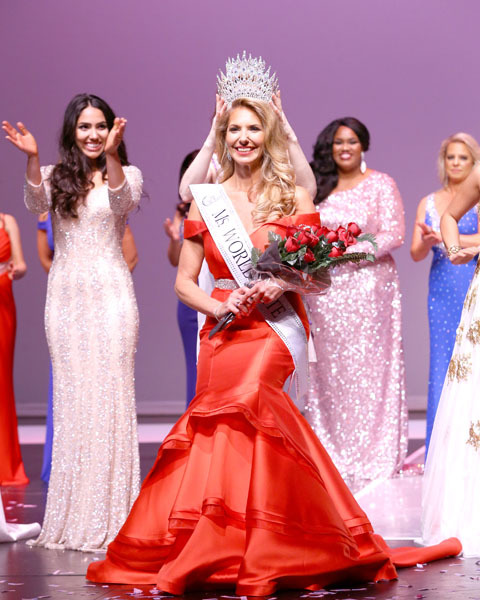 Long Island native and beauty pageant veteran Lidia Szczepanowski, learned the value of hard work at a young age from her parents. “My dad was a construction worker. So, we were comfortable and they contributed however they could, but I had to work whenever I could. I had to finance my education.” She studied International Business at Hofstra University and she was offered an executive position at Estée Lauder but she soon realized she was destined for more. A real-life Elle Woods, this blonde bombshell woke up one day and decided to go law school. Lidia took the LSAT only once and her natural determination earned her an acceptance letter to St. John’s University School of Law. “If I had not been accepted I had plans to teach wind surfing for six months at Club Med,” she laughed.